“Wonder Woman” opens in theaters Friday, but before you see it, TheWrap’s resident fanboy Umberto Gonzalez (a.k.a. me) and film producer Daniel Alter have shared our thoughts about the latest DC Films release. “I think we have the first, great DC universe film,” said Alter. 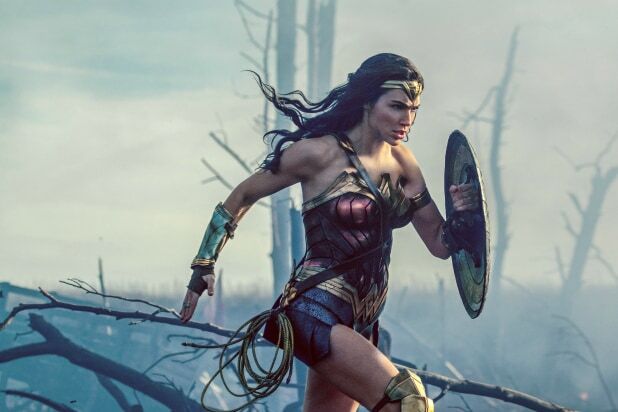 TheWrap’s film critic Alonso Duralde said that “Wonder Woman” ranks as one of the “few great” superhero movies among a recent flood of them.